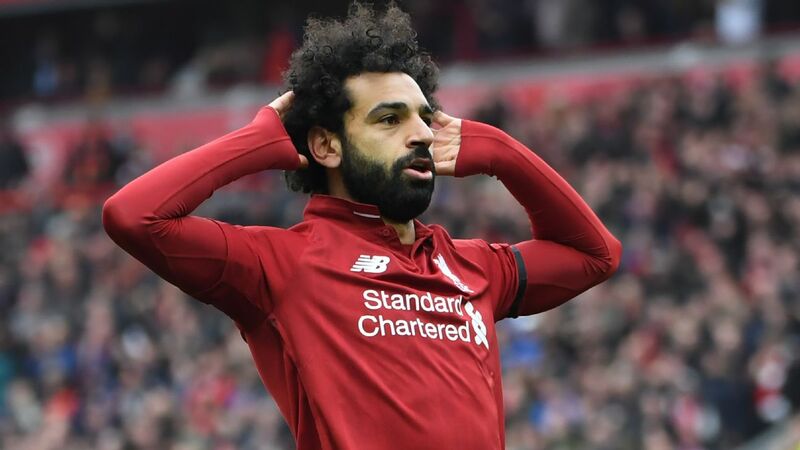 Tottenham responded to Liverpool's victory with one of their own -- their fourth straight in the Premier League -- to stay five points behind the leaders after beating Leicester 3-1. 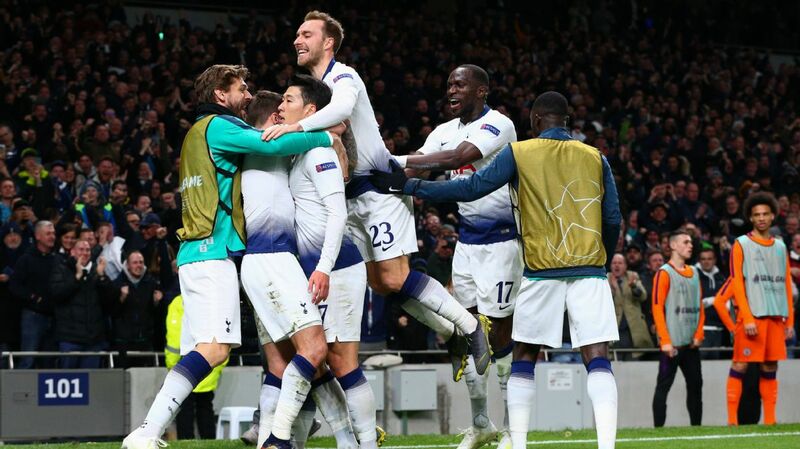 Davinson Sanchez opened the scoring with a close-range header and, shortly after Hugo Lloris had saved a Jamie Vardy penalty, Christian Eriksen put the hosts 2-0 up. Spurs were made to sweat when Vardy halved the deficit, but Son Heung-Min finished clinically in injury time to put the result beyond doubt. 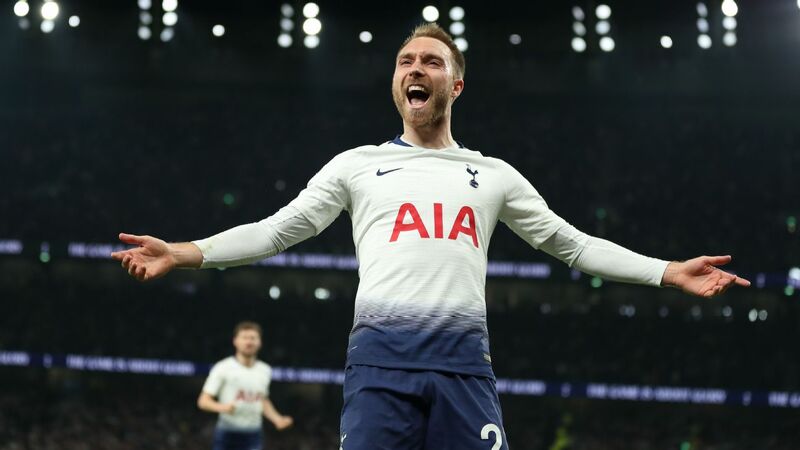 Eriksen has been below par in recent weeks, which has hardly been ideal in the absence of both HarryKane and Dele Alli, but excelled here with a goal and an assist. Meanwhile, Lloris' form has also been patchy -- he was largely at fault when Watford scored from a corner 11 days ago -- but he was superb vs. Leicester, making vital saves from Vardy and Harvey Barnes in particular. 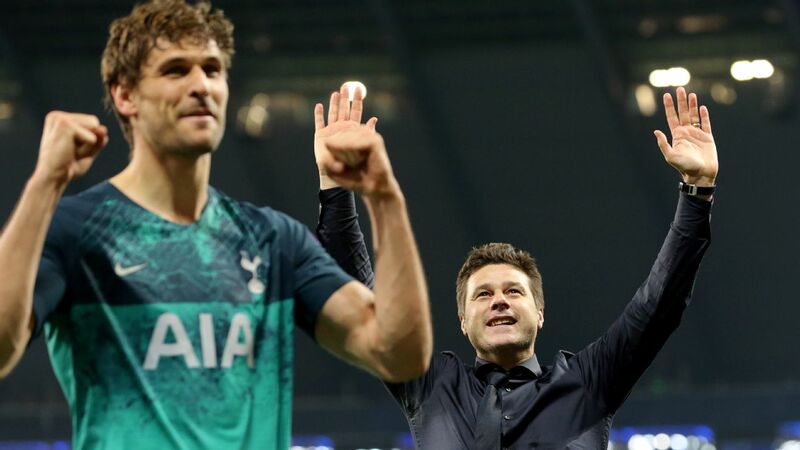 Tottenham were vulnerable defensively and allowed 20 shots, with nine on target. 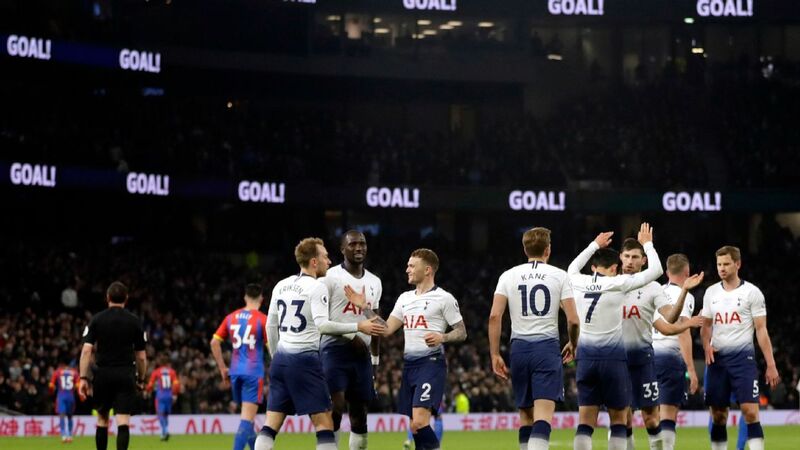 If the visitors had been more clinical, or Lloris had not produced heroics, this would have been a very different result. Borussia Dortmund will probably not be so generous if they are given a similar number of chances on Wednesday. 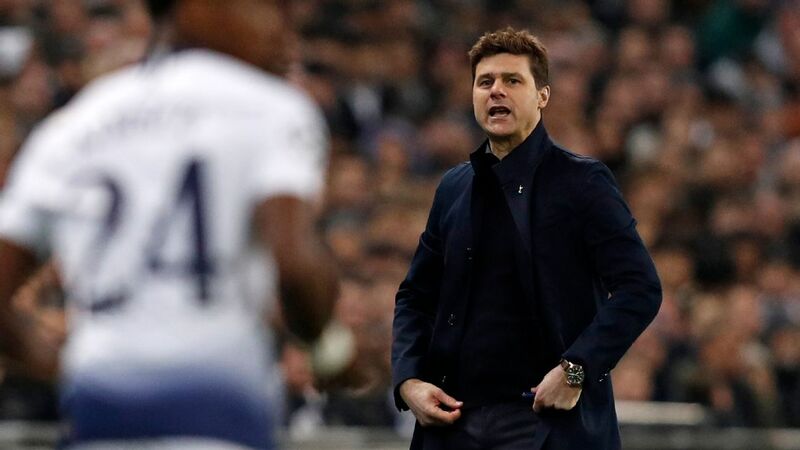 7 -- Pochettino's 4-3-1-2 system got the best out of Eriksen and the manager also did his best to close the game out at 2-1, introducing Toby Alderweireld, Victor Wanyama and Kyle Walker-Peters off the bench. 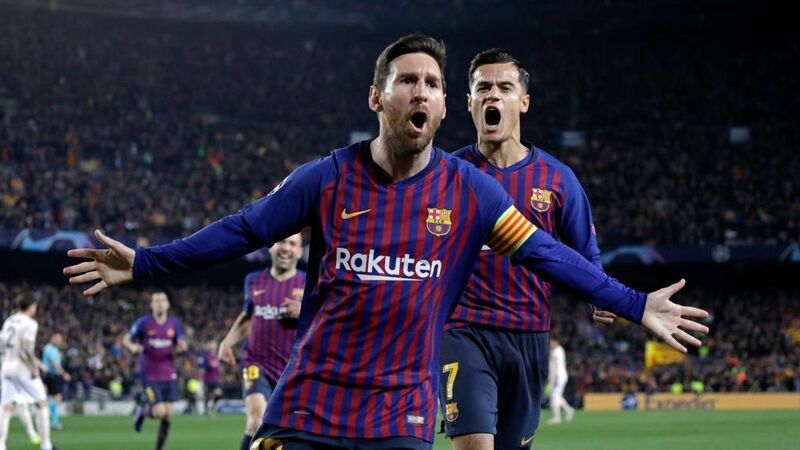 His decision to leave the speedy Son on the pitch until the end also paid off with the breakaway final goal. GK Hugo Lloris, 9 -- Denied Vardy from the penalty spot and then stuck out a foot to stop Barnes at close range, while also making a number of other routine saves. Lloris could not do much about Leicester's goal. DF Kieran Trippier, 5 -- Had an early shot blocked but Leicester got some joy down his flank; Barnes twice got in behind, but shot wide on the first occasion and was denied by Lloris on the second. 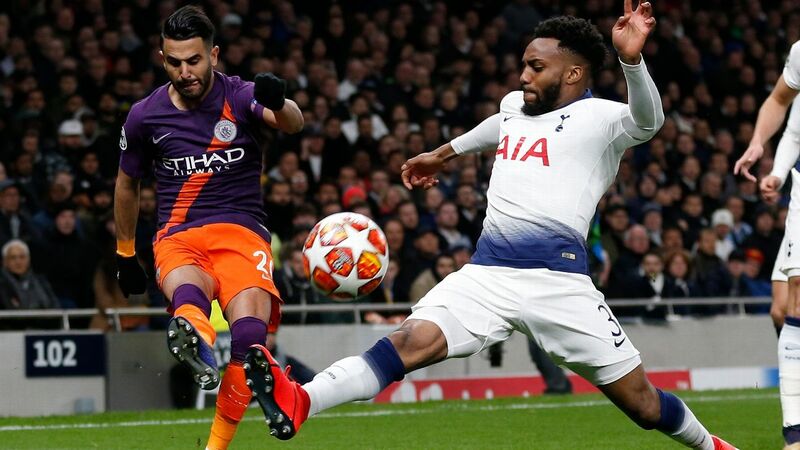 DF Davinson Sanchez, 6 -- Gave Spurs the lead but his defending could have been better, especially when he got caught underneath a cross early in the second half, allowing Demarai Gray to head at goal from six yards. 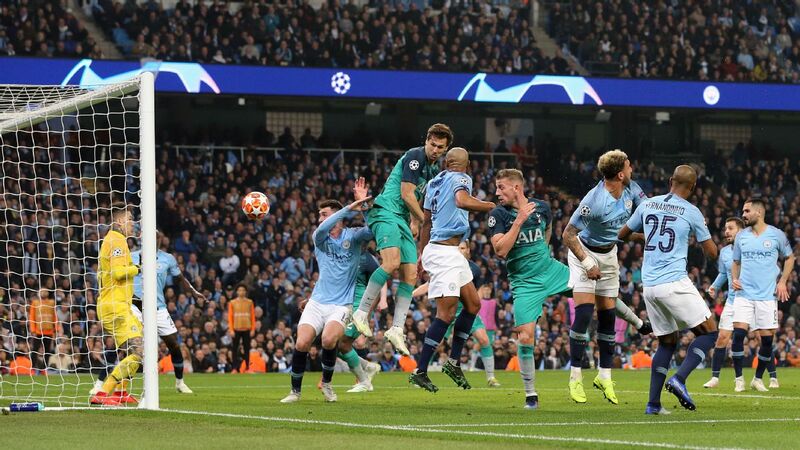 DF Jan Vertonghen, 5 -- Conceded the penalty with a clumsy challenge on James Maddison from behind and was booked. Vertonghen could also have done more to cut out Ricardo Pereira's low cross for the Leicester goal. DF Danny Rose, 6 -- Ran at Leicester repeatedly and tested Kasper Schmeichel with a shot from inside the box, while also setting up Trippier's early chance with a cross to the back post. But Pereira got past Rose to set up Vardy's goal. 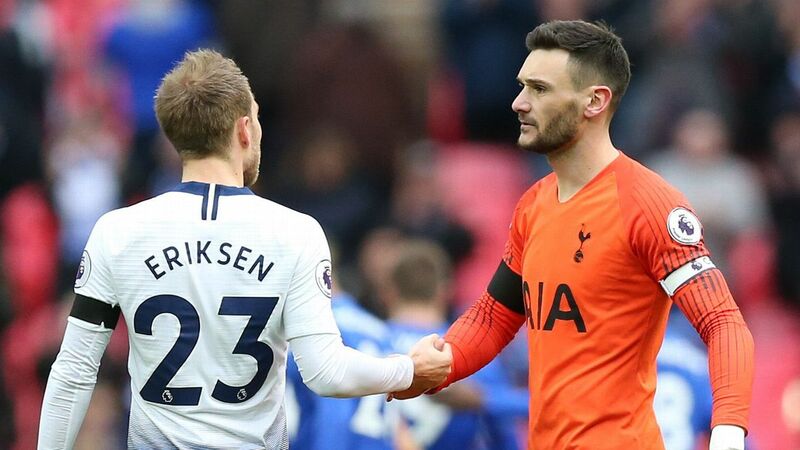 Christian Eriksen and Hugo Lloris were in fine form vs. Leicester at Wembley. MF Moussa Sissoko, 6 -- Provided plenty of support for Trippier on the right side in the first half but was less effective in the second period. MF Harry Winks, 7 -- Had an excellent first half, spraying passes around, wriggling out of tight areas and scurrying back to dispossess opponents, but Leicester's midfield got on top after the break. 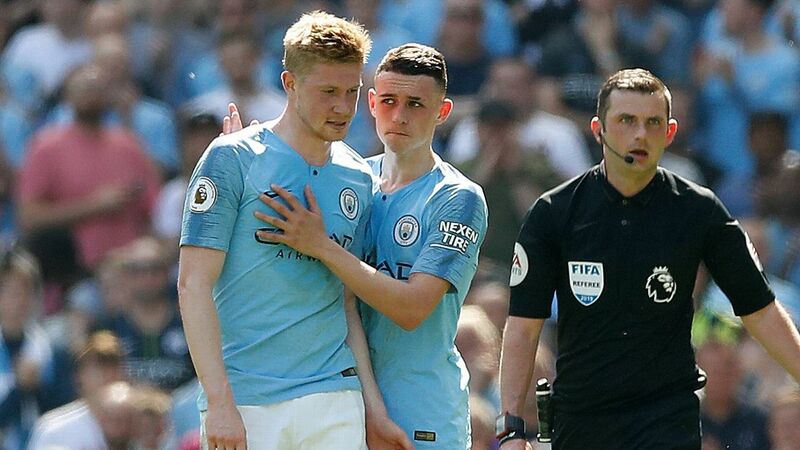 MF Oliver Skipp, 6 -- The 18-year-old was held off too often as he tried to make a challenge, due to his lack of physical strength, but he played a key role in the second goal by blocking a Leicester clearance. MF Christian Eriksen, 9 -- Lively in his role behind the strikers, he created openings with clever passes and touches. 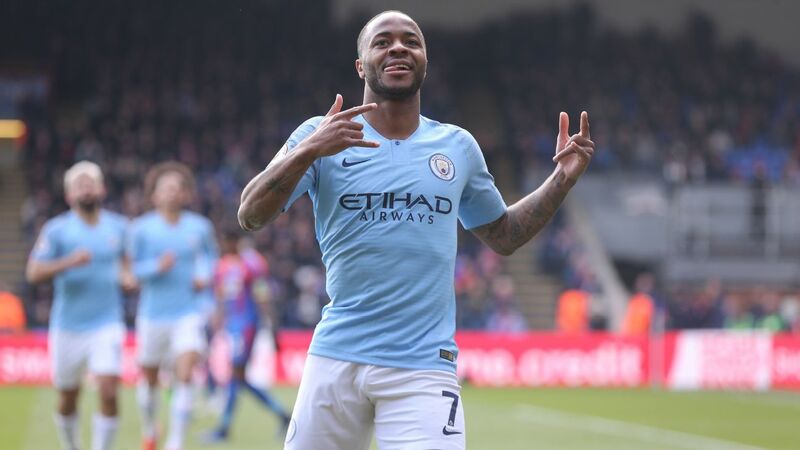 He set up the first goal with a sumptuous cross before scoring the second with a fine finish. FW Son Heung-Min, 7 -- For 89 minutes, this was not really his day. 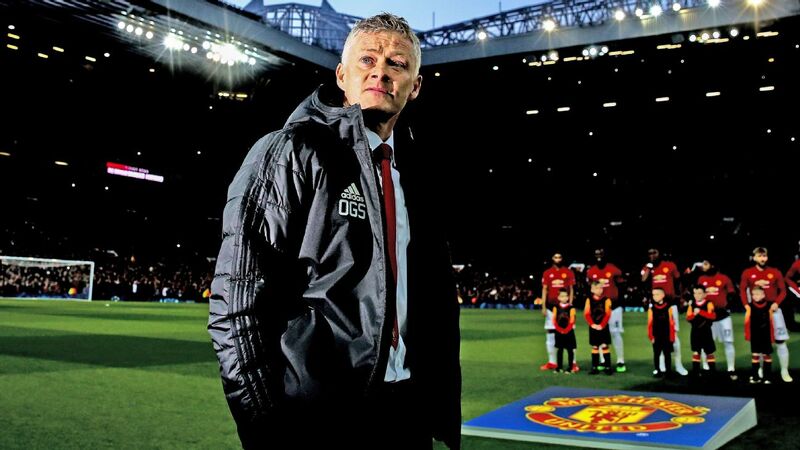 His shots were blocked, his runs too often went nowhere and he was booked for diving. 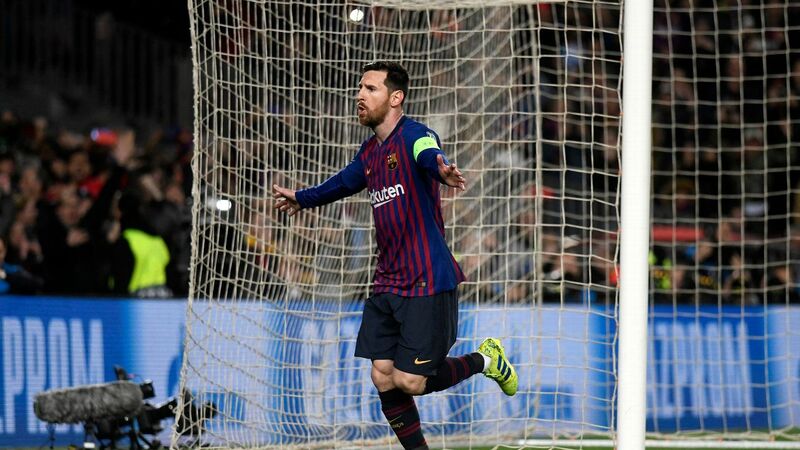 But he put Spurs out of sight in the end, running through on goal to score for the third match in a row. 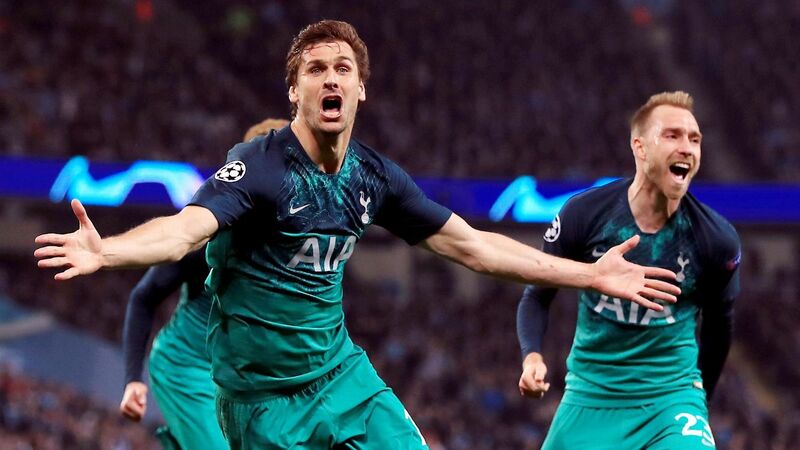 FW Fernando Llorente, 7 -- Like Son, Llorente struggled to make an impact but did produce one key moment of quality, teeing up Eriksen's goal with a neat pass on the edge of the box. DF Toby Alderweireld, NR -- Replaced Skipp but could not stop Vardy from scoring five minutes later. MF Victor Wanyama, NR -- Came on with 10 minutes left to help his side see out the game. DF Kyle Walker-Peters, NR -- Entered the fray late in place of Rose.